The contest will take place in September with the awarding of the best Italian artisan panettone by a jury coordinated by the master chef Iginio Massari. Also for 2019 Novacart confirms itself as the Main Sponsor of the Panettone Day, a competition promoted by Braims which involves the awarding of the best Italian artisan panettone. A jury of experts coordinated by master chef Iginio Massari will evaluate the competing creations to reward the best traditional panettone and the best creative sweet panettone, prepared by professionals from all over Italy. The final with the awarding of the best panettone will be held during the Sweety of Milano event on 21 and 22 September 2019 in Milan. Then, for the whole month of October, all 25 finalists will have the opportunity to sell their creations at the Temporary Store in Corso Garibaldi, also in Milan. An excellent opportunity to give the Milanese public the chance to taste and learn about various flavors of panettone from all over Italy. 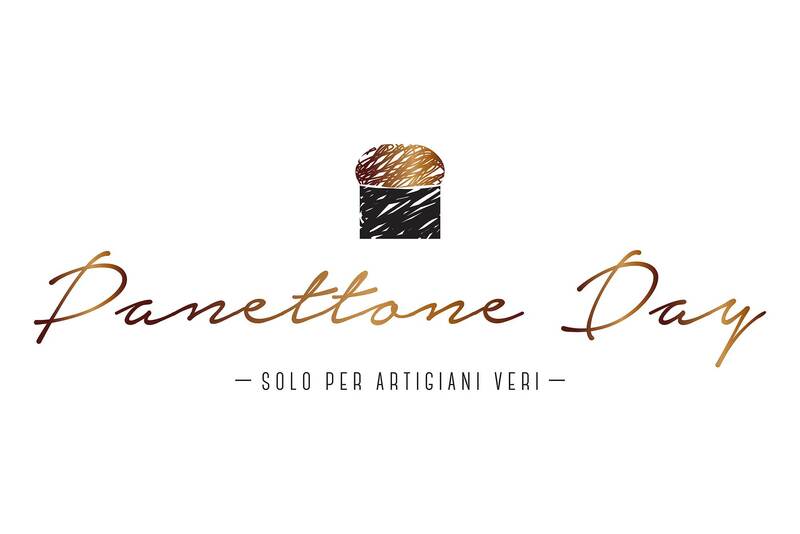 On May 9th at 11am, in live streaming from Pasticceria Veneziana in Venice, Maestro Massari will invite the confectioners to register and participate in the 2019 edition of the contest from the official Facebook page of the Panettone Day. Novacart partnership could not miss: the company is a world leader in the production of paper and cardboard products for food use, including panettone baking molds, with over 100 registered patents.